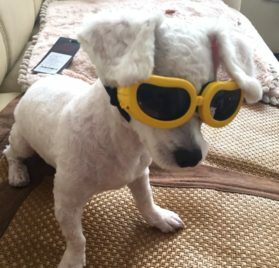 At first instance you make feel like – why my chihuahua needs a sunglass? 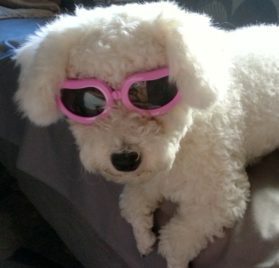 But, if you give that question some thought, you will realize that he needs it for the same reasons you need it. 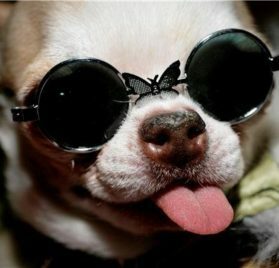 Sunglasses on chihuahuas not only look cool, it also protects their big, bulging eyes. 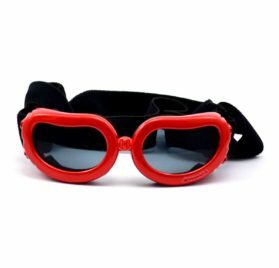 As you guess what not any sunglasses will work for them. 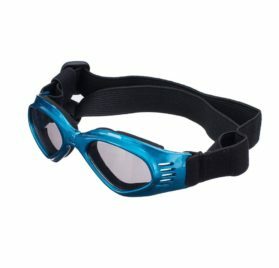 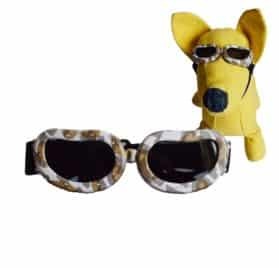 You do need chihuahua sunglasses which are specifically designed for them. 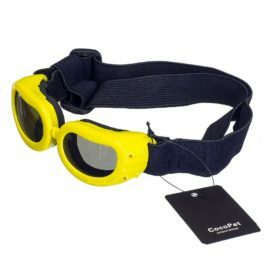 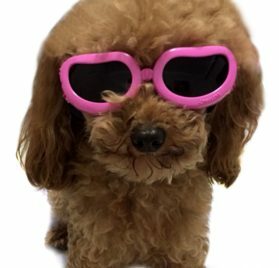 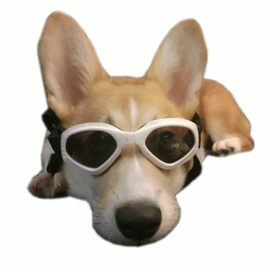 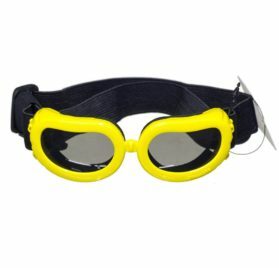 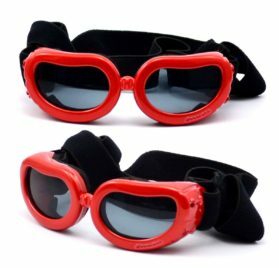 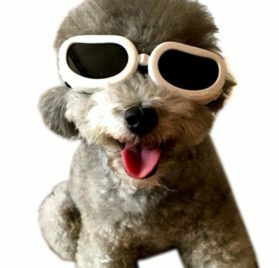 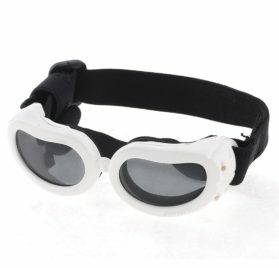 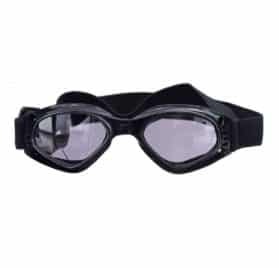 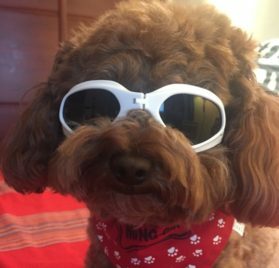 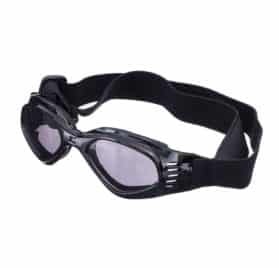 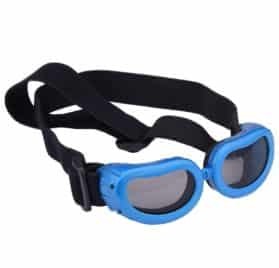 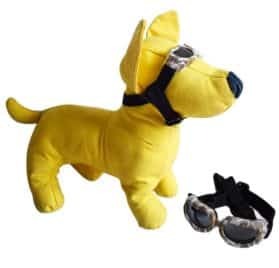 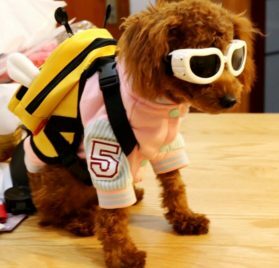 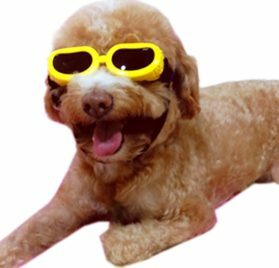 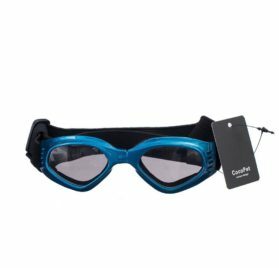 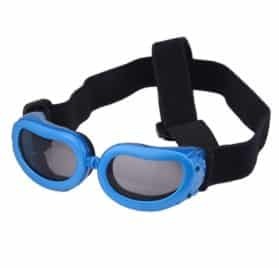 Take a look at the Chihuahua Sunglasses For Sale here and we are sure that you will find the Chihuahua Doggles that will look best on your cute doggie.